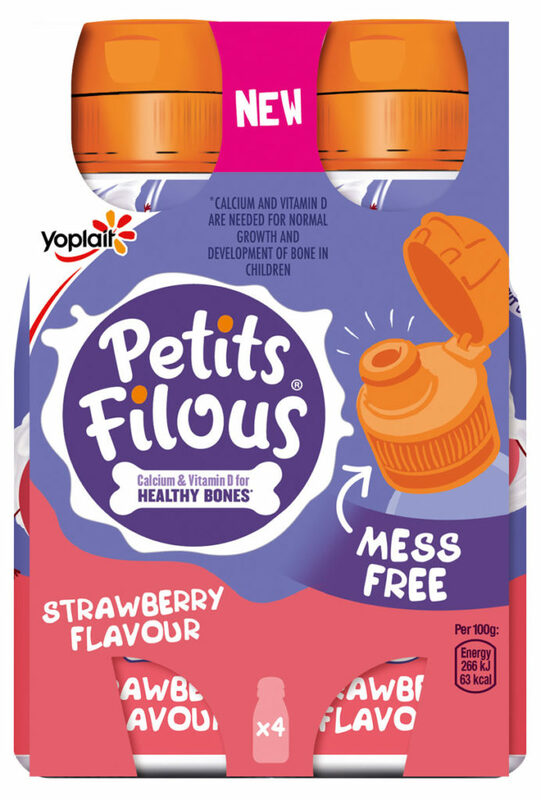 Petits Filous is launching its first ever mess free drinkable yogurt with a convenient sports cap. 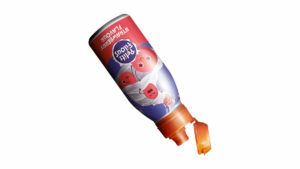 The innovative design means kids can enjoy delicious and nutritious yogurt without any spillages. Launching this month in Strawberry and Vanilla flavours, it is the first time a mess free sports cap has been used on children’s yogurt in the UK. The cap prevents spillages, while the portable bottles last up to eight hours out of the fridge – ideal for family days out. The bottle is also 100% recyclable. Petits Filous has been developing tasty and nutritional products for kids for the last 30 years. The launch of the mess free range is the next stage in this development and it opens up a new occasion for little hands. Petits Filous Mess Free Drinkable Yogurt will be also be supported on TV in August. The campaign, coupled with this exciting innovation, is expected to drive positive results for the brand. The drinkable yogurt is available now in a pack of four in Asda and will be in Morrison’s as of 25th March (RRP £2.00 for 4x 100ml bottles).